The NEFAR Charitable Foundation partnered with Haven and OGS Promotions to found the first NEFAR Charity Bass Tournament benefiting Haven in 2004. The tournament has been consecutively and successfully held every year up to and through 2017. We are pleased our 15th annual NEFAR Charity Bass Tournament will be held on April 28, 2018 at the Palatka City Docks. 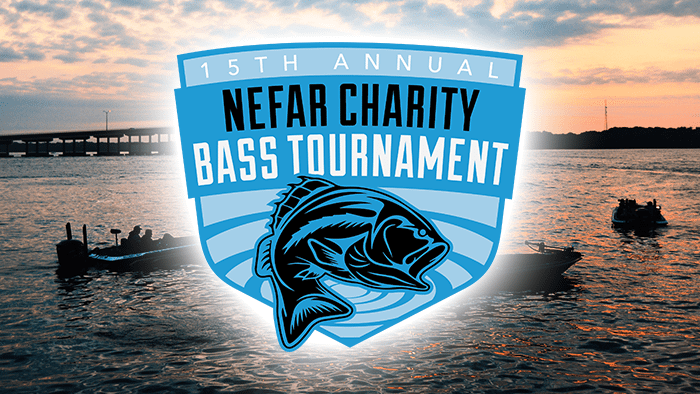 For more information, visit the NEFAR Charity Bass Tournament website.